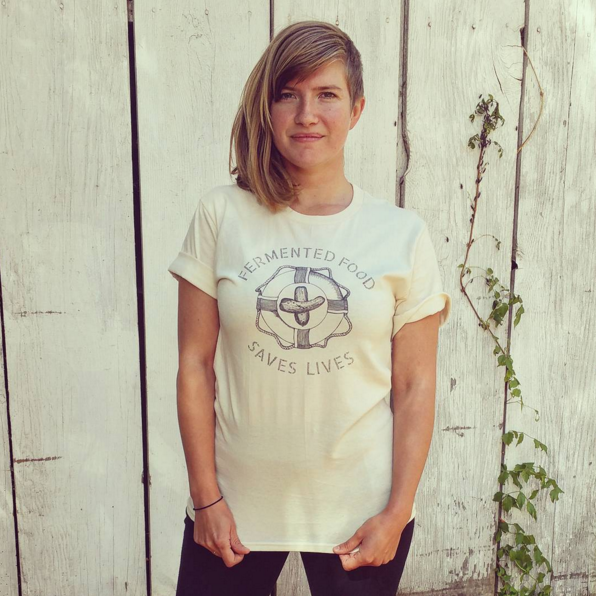 Tara Whitsitt is the founder of Fermentation on Wheels; a grassroots organisation in the US that provides free food education and inspires people through workshops, literature, & visual arts projects that raise awareness about food sustainability alongside teaching fermentation. The community organises potlucks and teaches fermentation in a school bus that has been converted into a creative kitchen and workshop space. These events also serve as a way to bridge communities and restore a genuine fascination and interest in local, traditionally-preserved foods. 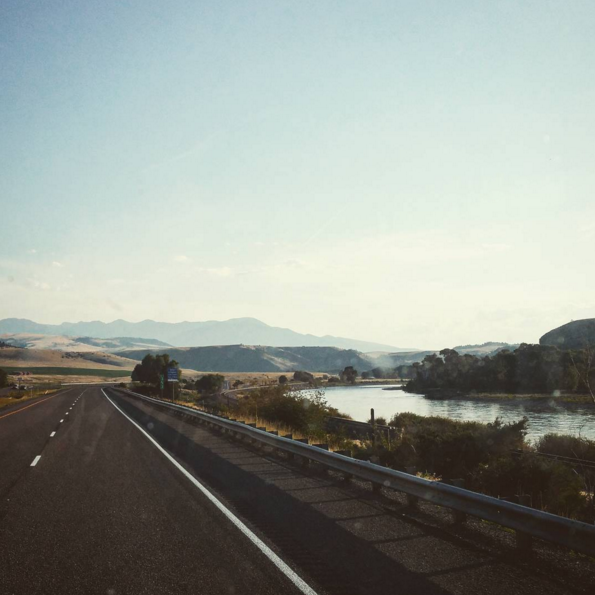 1) What three values form the heart of your project ‘Fermentation on Wheels’? 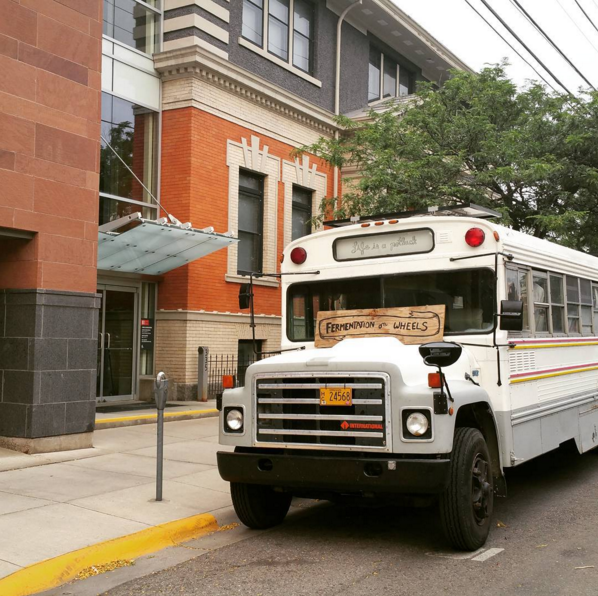 Fermentation on Wheels was built on three core values: accessibility, community, and creativity. 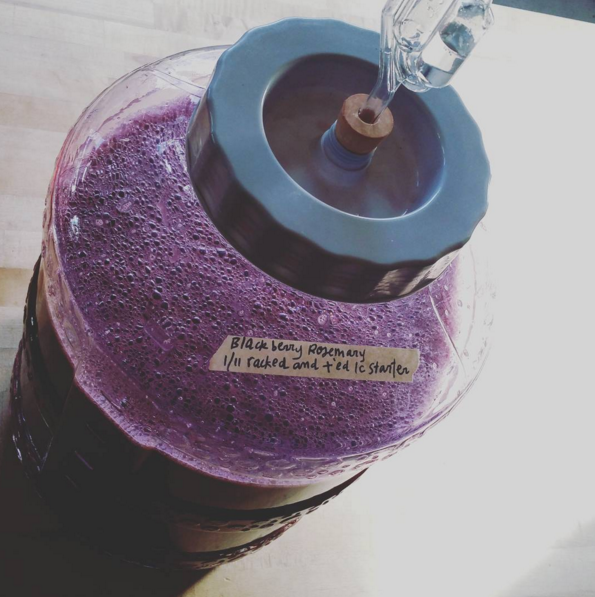 My teachings aim to break the myth that fermentation is dangerous or difficult, and help people integrate it into their daily lives. Luckily there is huge social crossover in do-it-yourself food education right now, so I’ve attracted potential donors to feed my cause while still teaching to all for free. After teaching diverse audiences, all with a common interest, I’ve emphasized the importance of community. No one can do this alone – it truly takes a tribe, and it’s great to include everyone who wants to take part. My events brought creative, communal food forces to people who didn’t experience it enough in their daily lives. These people are getting together now and continuing the experience. That’s impact. 2) What is your all-time favourite vegetable? Why? Radishes – raw or fermented and so many varieties (Breakfast, black Spanish, watermelon, daikon). They are more than what meets the eye, and they’ve got a bite. 3) How would you define the field that you work in? What developments do you see for the future of this industry? It’s a great time to be an educating food activist. 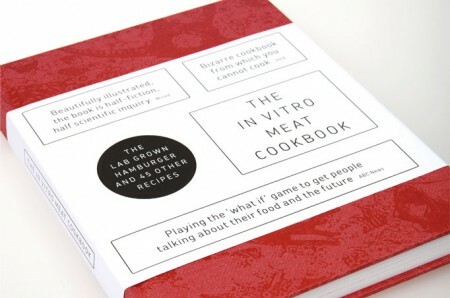 There’s huge interest in eating for one’s health, supporting local & sustainable agriculture, and making food at home. We are craving more intimate experiences with food after decades of feeling disconnected from it. Industrial agriculture was a massive undertaking, has taken years to build, and is now proving undeniable faults. Nevertheless, it will be very difficult to dismantle. Education is key in taking back our land and food. I believe we have to plant seeds and be generous with them. My hope is there will be an uprising in the Midwest (of the US – red.) – our entire prairie land has been demolished and in return they’ve gotten poor drinking water and pesticide-laden fields. It was a very difficult region for me – I would love to see someone take on food education, on a large scale, in the Midwest. I think it would impact our food system in great ways, seeing as it’s the agricultural hub. So much of our food future is dependent on what happens in the Midwest. 4) What is your most memorable meal or dining experience? What made it special for you? I’ve had so many, but currently the most memorable is last Christmas. I planned the meal and a few friends helped – roasted duck, browned Brussels’ sprouts, bacon cabbage pie, kale salad, homemade egg nog, and more. My community, Heart & Spoon, had about 16 people over. After the table was set I walked outside to get a breather, and upon walking back in everyone clapped and “woohoo”-ed. I immediately blushed. But yeah, what is better than cooking good food for people you love and knowing they love it? For me, that’s what it’s all about. 5) Do you have any grand plans at the moment? Do you have a food related dream project? 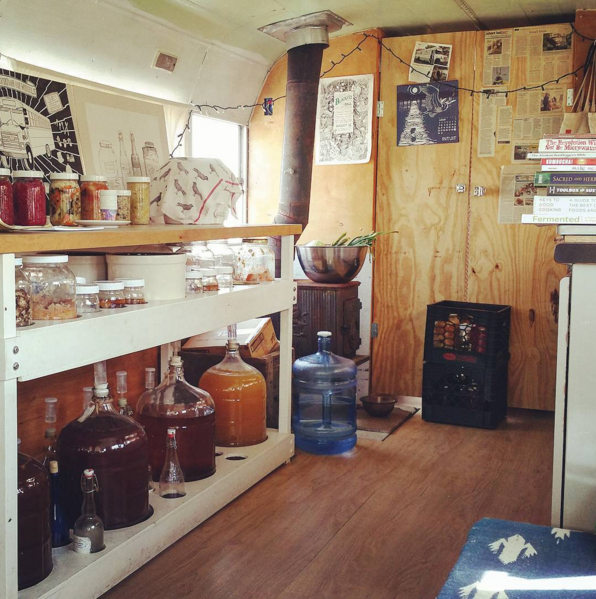 Fermentation on Wheels was my dream project! I’m still living it though now from the comfort of a stationary home. I recently landed a book deal with Bloomsbury Publishing, so I will be writing, illustrating, and testing recipes for the next year. 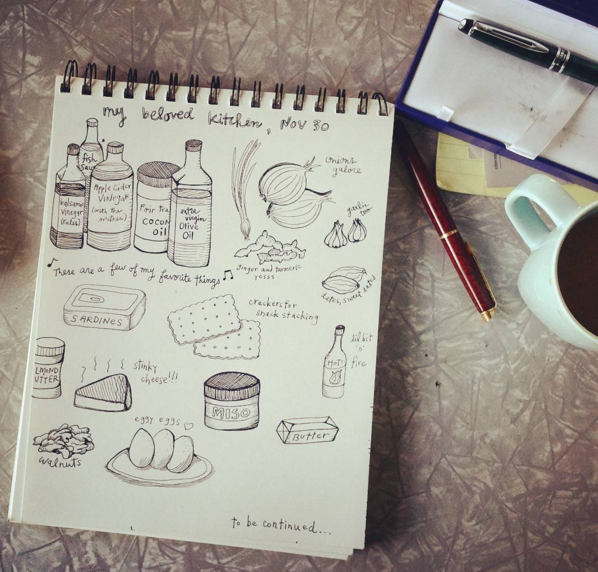 The book will be an illustrated travelogue with 50 fermentation recipes. The release is for fall 2017. Photography by Fermentation on Wheels. Interview with Koert van Mensvoort.